For the new 4G LTE Pocket WiFi HUAWEI E589, some users may feel confused about functions and operation, here now we have some useful tips for Huawei E589 Mobile WIFI, there are detail information about it .We hope that can help you use the new engadget and feel good. Follow the steps below to change to between 2G, 4G or 3G/3G + with Huawei E589. It’s simple, the text of your Huawei E589.First you need to access the Mobile broadband landing page. To do this, you need to connect your computer to the device and enter the URL 192.168.1.1 in your web browser. There are five areas of the landing page in five tabs at the top of the screen – Home, Statistics, SMS, updates and settings. To send and receive text messages just click on the SMS tab. This will take you to the Messaging Inbox, allowing you to manage your SMS messages. Learn about the icons on your Huawei E589 so you know exactly what is what. 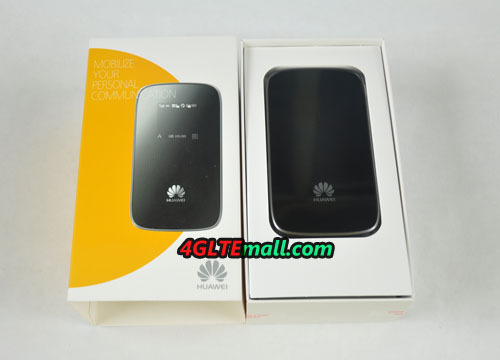 Follow these steps to turn off data roaming on and to browse the Internet using your Huawei E589. 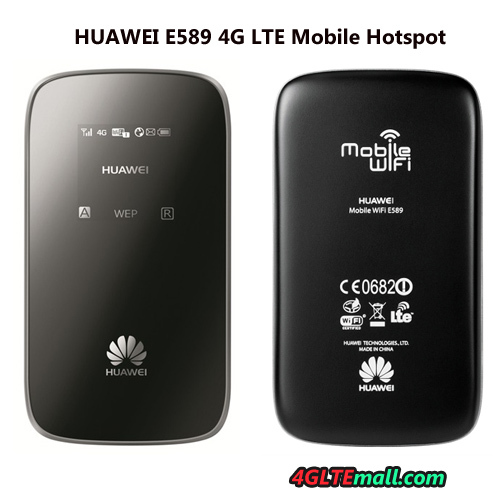 If you want to know more details about Huawei E589 4G LTE Pocket WiFi and the new upgraded HUAWEI E5776 4G LTE Mobile Hotspot, you can visit 4gltemall.com.